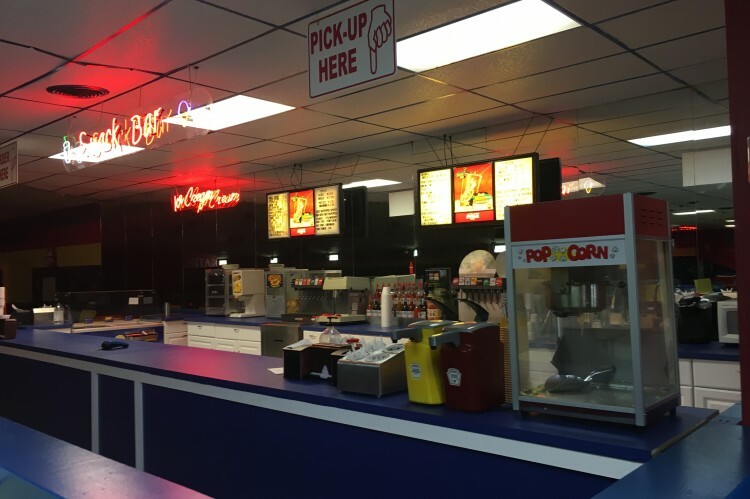 We have an awesome snack bar for you to get your food fix at! 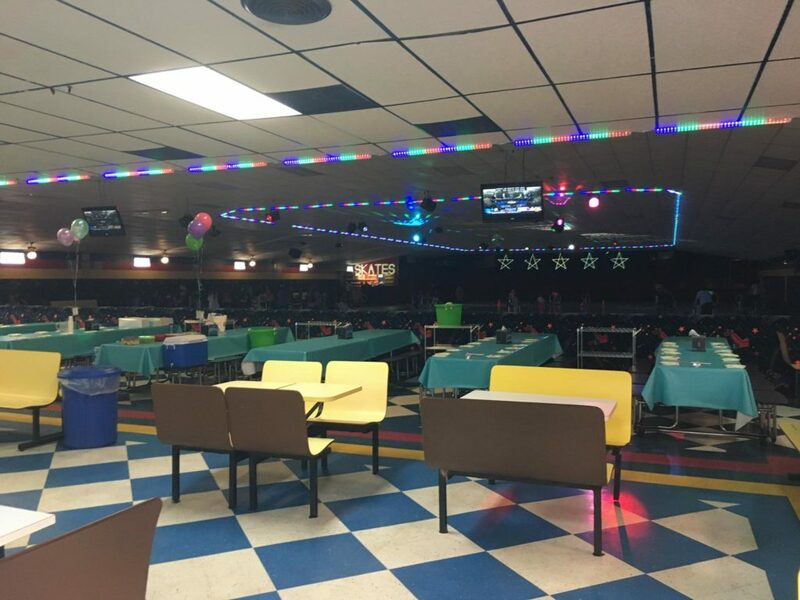 From nachos and hot dogs to homemade pizza we are sure to have something for everyone in your group! 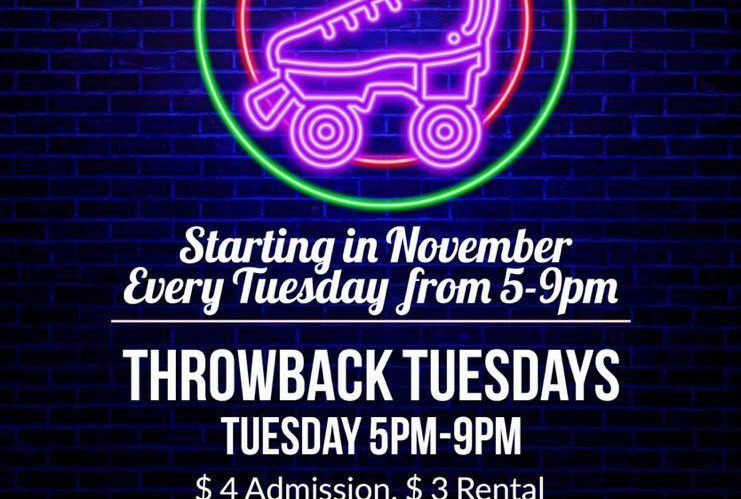 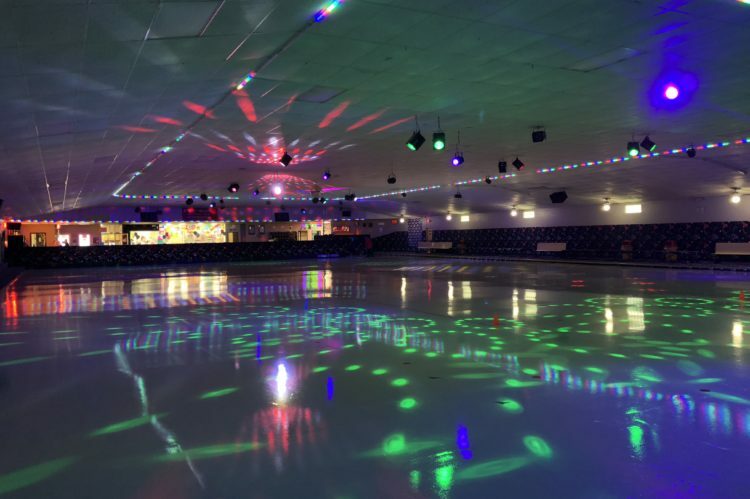 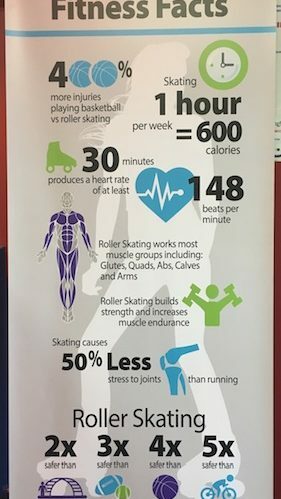 For over 40 years the Dairy Ashford Roller Rink has been bringing you the best in entertainment for the whole family and helping to make lasting memories. 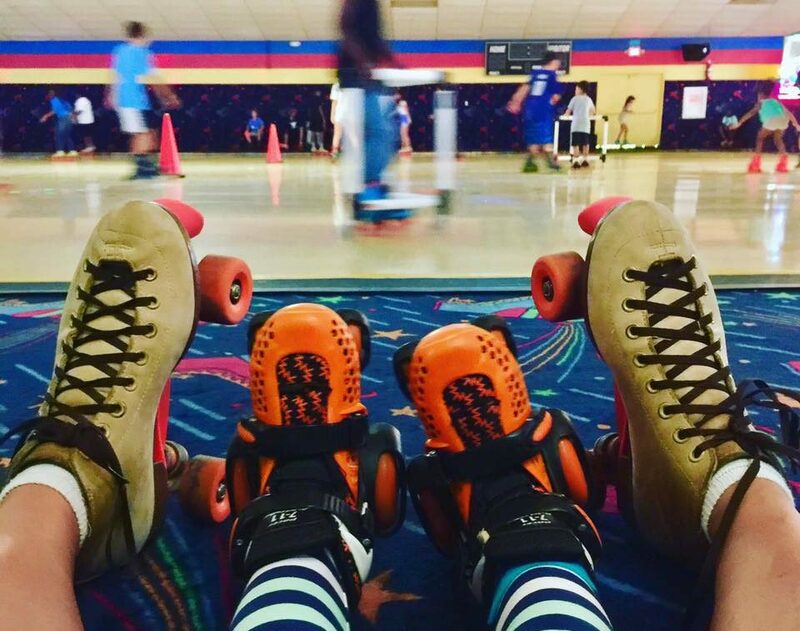 When you are thinking of your next place to have fun and bring the gang, we want you to choose us! 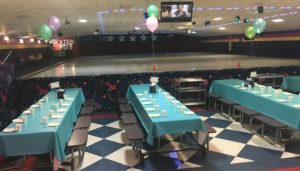 At Dairy Ashford opened in 1974 and is a roller skating rink and family entertainment center. 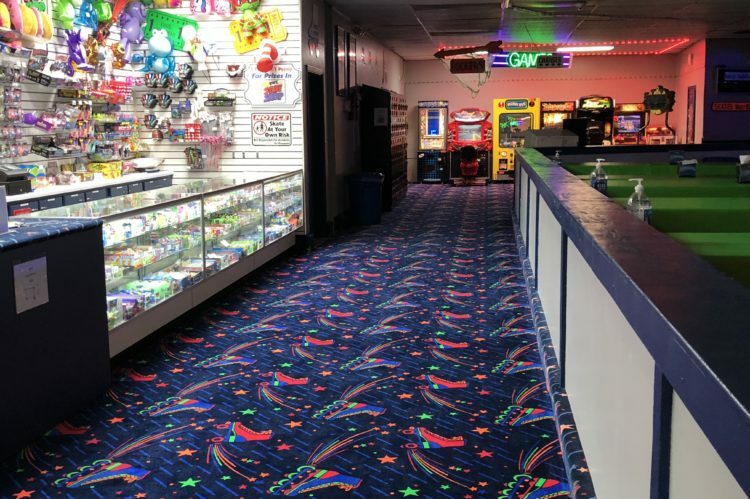 This is a family owned business that remains committed to providing a clean, safe and fun atmosphere for all ages for over 37 years. 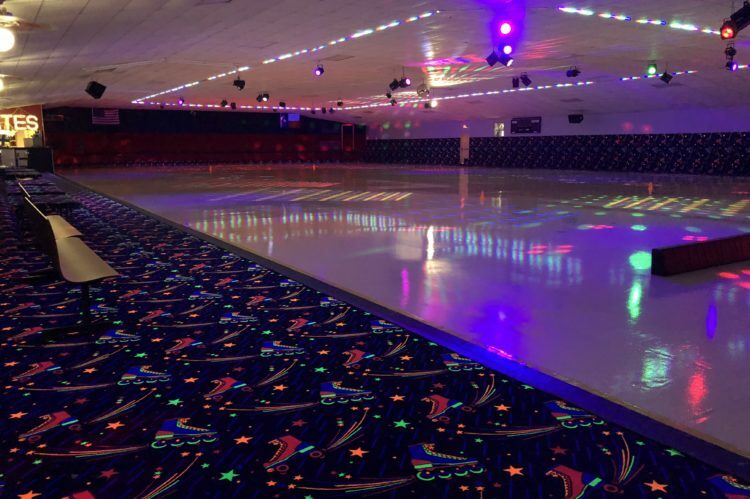 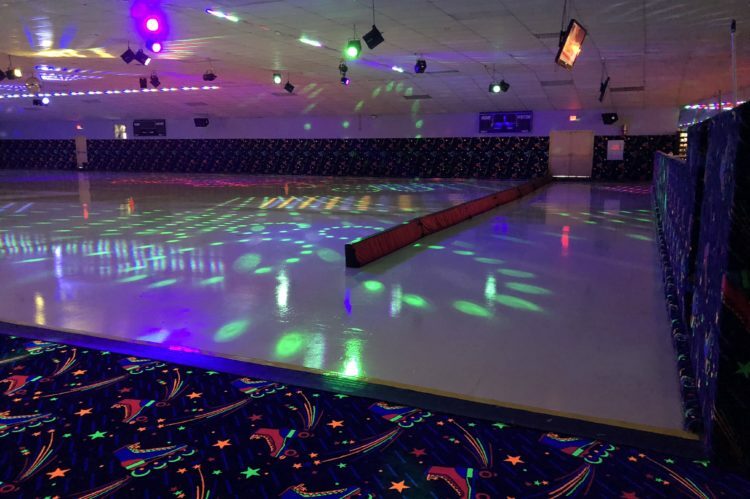 Our unique atmosphere consists of a large and smooth wood skating floor ( 65’ x 180’) , a top of the line digital sound system and light system with over 3000 songs and 25 strobe lights that make DARR the place to skate in Houston.